With almost 60 yrs of experience under our belts we can provide custom catback, custom street rod and show car exhaust systems. 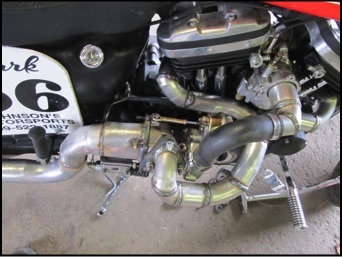 We also have expertise in off-road and four wheel drive exhaust systems. 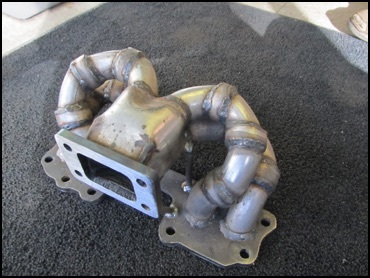 Our custom-bent and catback performance systems are custom fabricated for your vehicle whether it be classic show car, hot rod, 4X4 truck, import or SUV.